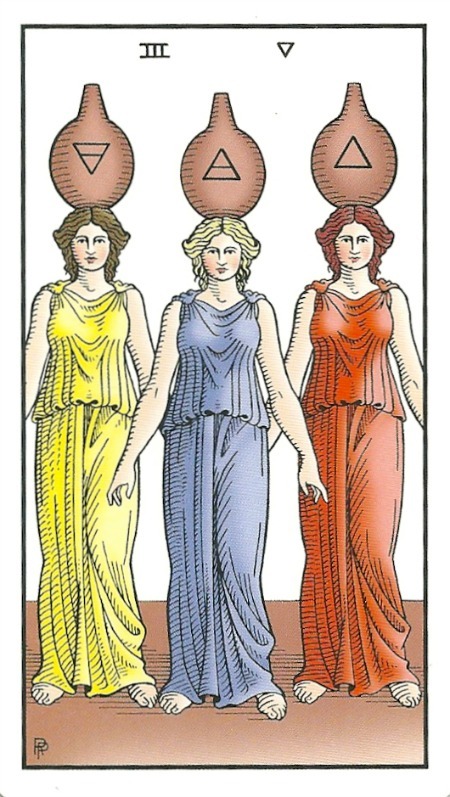 To welcome in the New Year, or rather, the second week-and-a-half of the New Year, I thought I’d pull out the trusty Alchemical Tarot: Renewed by Robert M. Place. With strong and beautifully executed imagery as well as the most intriguing Aces and dandiest Knights I have ever seen, this deck is a winner for me, and hopefully for you too. 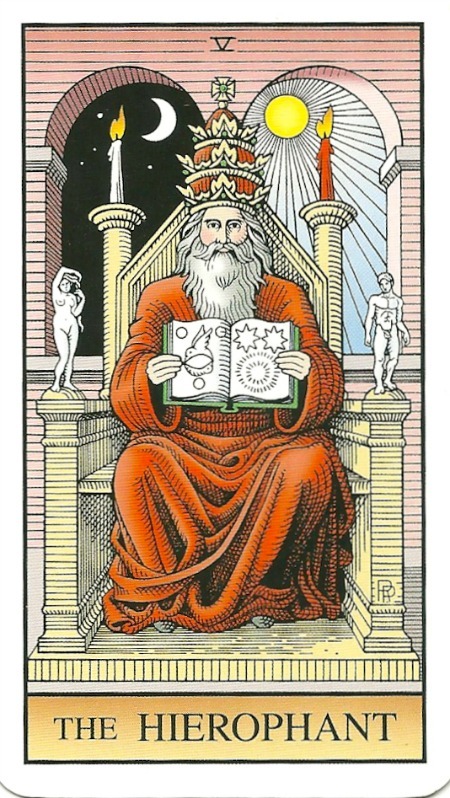 So here we go with the Hierophant – the first archetype to appear for us this year. Hello hello hello children. Do you like my hat? What about my book? Do you want to sit down for a while and learn about the stars and the moon and the sun and the birds and all things interesting and powerful? You are seeming quite relaxed and jolly, O Hierophant. You do not always appear to us in this way. No, no, sometimes I can appear as a rather stuffy old authoritarian crackpot. Today, I am feeling rather relaxed. How many of you made New Year’s resolutions and have abandoned them already, hmmm? How many of you are kicking yourselves for having done so, hmmm? How about you just all loosen up a bit and try again. Life is life, it can be long, it can be short, it can be stressful if we let things pile up in our brains – but my goodness, just keep on getting up again and learning more about the mysterious ways of the universe. It is good for me and it is good for you. Thank you Hierophant. 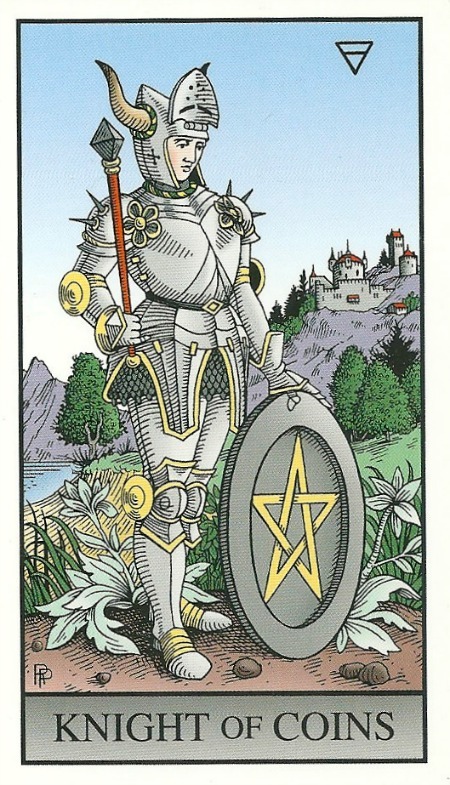 Next up I believe we have the Knight of Coins (Pentacles). Yes, it is me. Here to get the party started. 2015. That party. Anyway. I like to start off slow, walking in with my fabulous helmet, floral detail on my armour and my giant coin. There is quite a journey ahead of you all, Collective, and sometimes you may not feel like getting out of bed and facing it. But face it you must, for where else is there to go? Some of you might have to be reminded of the good stuff that you bring to the table every day. And just because people don’t comment on it all the time doesn’t mean they don’t notice. However, if you would prefer to feel more certain of your effect on people, start to spend more time with people who aren’t afraid to share their hearts. I will help you all enter every room of your life with awareness, presence and humility so that you can wow people with your centered enthusiasm and skill. And now, enter the dancing ladies! Three of Vessels (Cups)? Welcome! Haha! Yes look at us, don’t we look brilliant? I like that we are front and centre, facing you all and inviting you all to step back into your communities. Dancing with us for a while will reconnect you to what aspects of community you really enjoy. While you will notice that sometimes there is still conflict or odd behaviour (and lets face it, that tends to happens wherever humans are found) you will always have the opportunity to focus on the most important aspects of this gathering. We will help you find better ways of communicating with each other so that you can hear each other with more understanding and skill. Hoot hoot! Are you ready for me Collective? 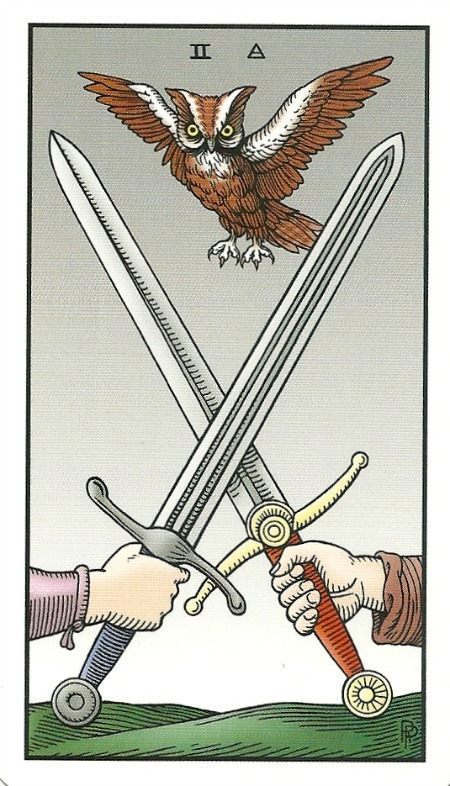 Hello Two of Swords. Ready as we’ll ever be. Good. Now, little ones, gather your strength and don’t let society’s conditioning or the influence of others obstruct your path! At times you may find yourself surrounded by people who claim to know you and what you should be doing with your life. How could they possibly know what is best for you? 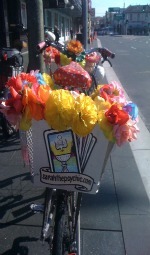 Yes, sometimes people offer us wonderful insights but the true way of unfolding and deciding is for YOU to do. Especially if these so-called ‘helpers’ just leap straight into dishing out advice without first checking where you are at. Perhaps you are about to uncover what you truly need to survive this strange and mysterious existence? Perhaps they should just shut up! Perhaps, with my help, you are about to realise that you can always find another way, a way that becomes clearer the more you sit still and allow your natural wisdom to arise. Come back to yourselves and go forth in clarity my dears! Thank you dear Two of Swords. Now I think that is the Four of Staffs (Wands) up ahead. Yes, it’s us. Doing our best to maintain our connection with each other so that we can preserve the stability in our lives but also making sure that we don’t get overwhelmed by fiery passion. If there was ever anything to unhinge stability of the mind and heart it would be fiery passion! 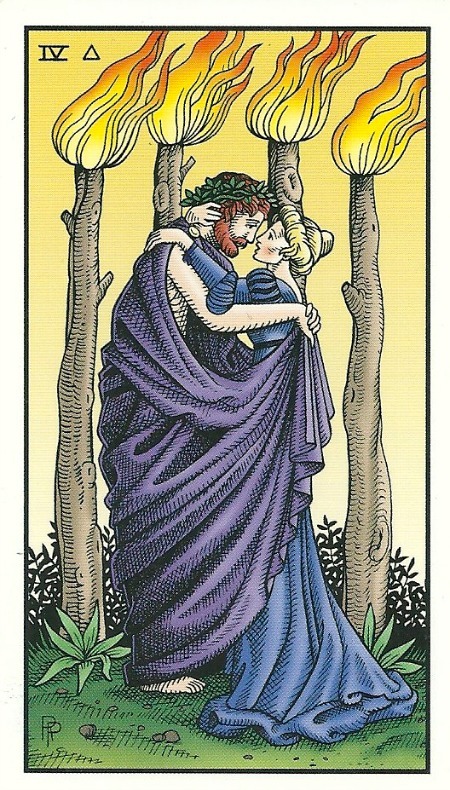 We appear here as a twosome in a lovers’ embrace but we can extend our story to all kinds of relationships. Be careful what you wish for and what you build, Collective! Make sure that the people you reach out to are those who inspire you to grow and become everything you can be and more. If you do that, you are less likely to get caught up in obsession or codependency, whether that is an intimate relationship or professional, or otherwise. 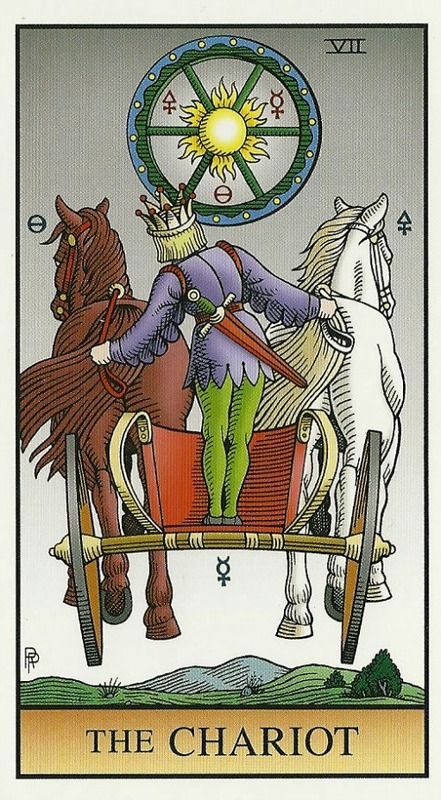 And now to me, The Chariot, my Collective, let’s take this reading out! Carry on, tally ho! Off we go onto the next adventure. From one new year to the next, we are in for a riveting ride this year, full of big things and small things and overwhelming things (remember to breathe!) and subtle things and things that we don’t know what they are but they turn up in our minds and change us for the better!